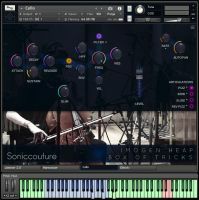 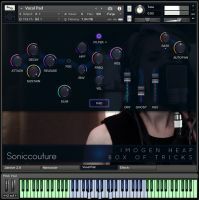 Soniccouture have announced the release of Imogen Heap: Box Of Tricks, a collaboration with artist Imogen Heap. 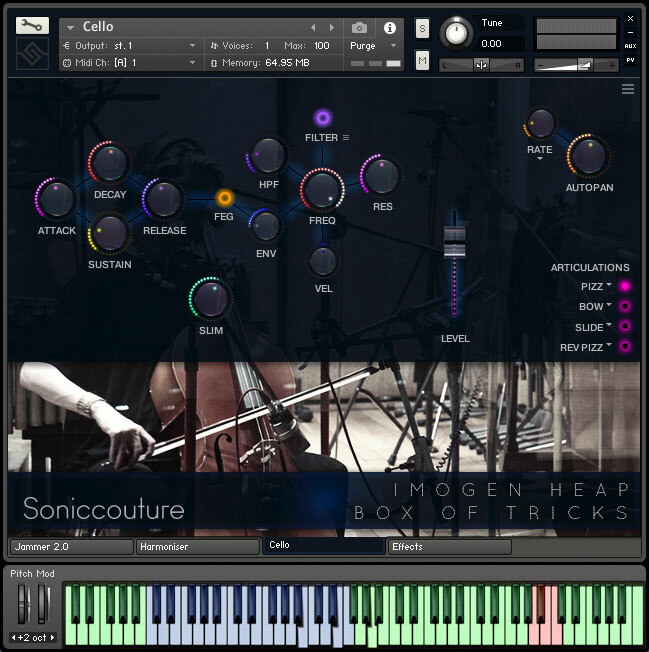 SC sampled 13 of Imogen's instruments, including vocal performances, MBira, drums, cello, waterphone and much more. 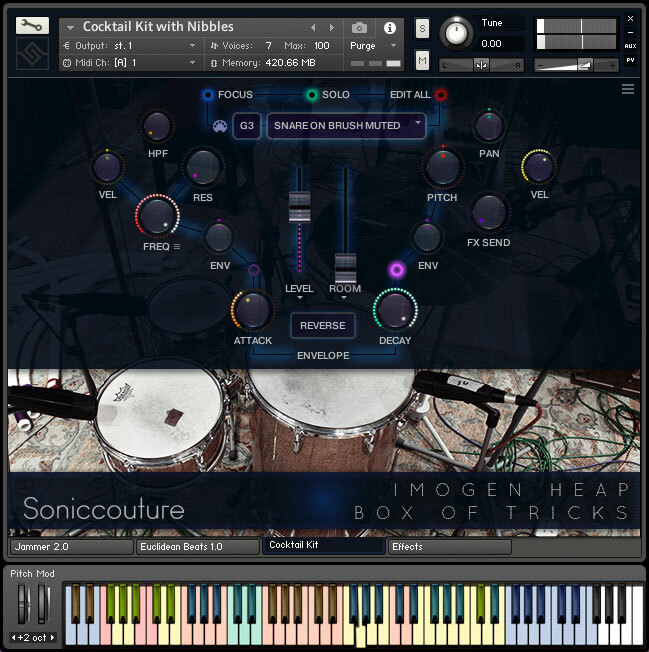 The set is available as a Kontakt Player instrument, via Soniccouture's Cloud Download app. 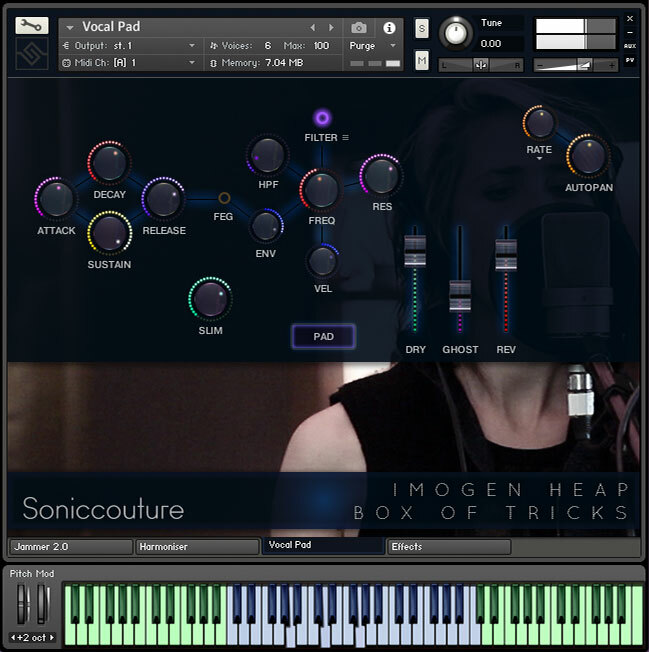 Custom Tools & FX designed by Imogen Heap. Price: €149 / $179 at www.soniccouture.com.